An easy to wear sweatshirt from Joules. Throw it on for a dash into town, when you’ve just got back from the beach or even when you aren’t going anywhere at all. This slub cotton sweatshirt was made with all eventualities in mind and although it’s lightweight, it will still banish a breeze with ease. Semi fitted. Lightweight jersey. Pull ties to hood. 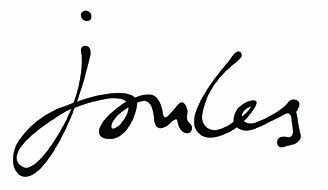 Joules logo. Curved hemline. Length 66cm approx.